Numerous campgrounds and RV parks can be found near Red Lodge, Montana, including camping areas within Custer, Gallatin, and Shoshone National Forests, Bighorn Canyon National Recreation Area, and Yellowstone National Park. Red Lodge, MT is the perfect place for RV camping, with hundreds of accommodating campsites available. 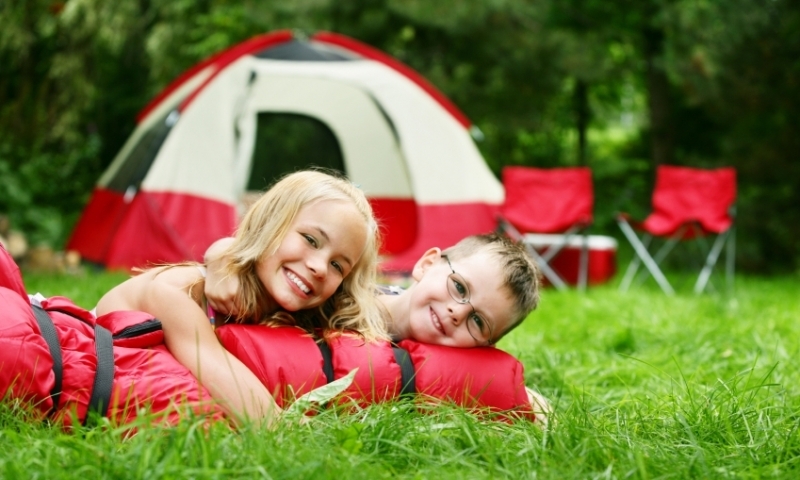 Stay at a designated RV park and enjoy hook-ups and other amenities to compliment your camping experience. Three designated RV parks are located in Red Lodge, with several more full service locations dotted throughout the region. If there's one thing in abundance around Red Lodge, it's public camping areas. Hundreds of campsites are within easy reach, in National Forest and Recreation Areas, and Yellowstone. Don't have your own RV? No need to worry – several RV rental companies and service stations are located near Red Lodge. More than a dozen camping areas are located here, with campgrounds nearest to Red Lodge located off Beartooth Scenic Byway (Hwy 212) and forest service roads along Rock Creek. Average nightly fees range from $12 - $14. Shoshone's 2.5 million acres encompasses more than 30 campgrounds, with pristine sites in the Absoroka, Beartooth and Wind River mountain ranges. $10 - $15 average nightly fees. Part of the Greater Yellowstone Area, Gallatin National Forest is a camping hotspot. Idyllic mountain scenery full of wildlife is what you'll find here, as well as 60 designated camping areas. $8 - $14 per night. To the southeast of Red Lodge lies the Bighorn Mountains, a diverse landscape with everything from dramatic peaks to lush meadows in which to explore. A few sites within Bighorn National Recreation Area accommodate RV units, operating on a first-come, first-serve basis. Camping is free however entrance fees apply. RV camping is a great way to experience Yellowstone and thousands of visitors utilize its 12 designated campgrounds every year, as well as RV parks and campgrounds located in outlying communities. Three campgrounds are situated in the Lamar Valley, near the park's northeast entrance, perhaps the best location for wildlife viewing found anywhere in Yellowstone. Average fees range from $12 - $20. These campsites fill quickly so be sure to make a reservation when available. Campgrounds and RV parks near Yellowstone National Park.